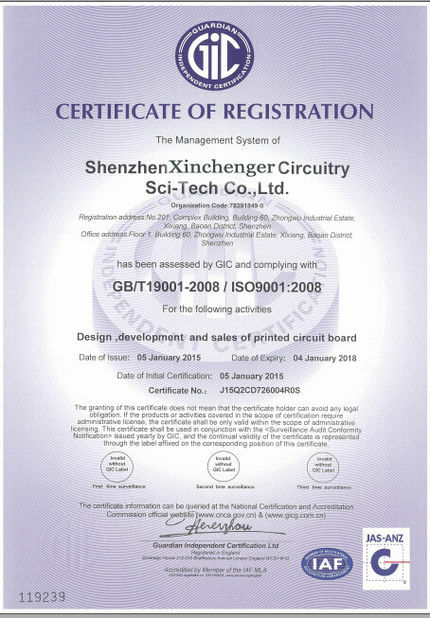 XCE was founded in Y2000, a professional PCB and PCBA manufacturer. 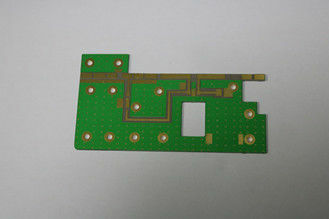 XCE is with great reputation, specialize in PCB (up to 24 layers). 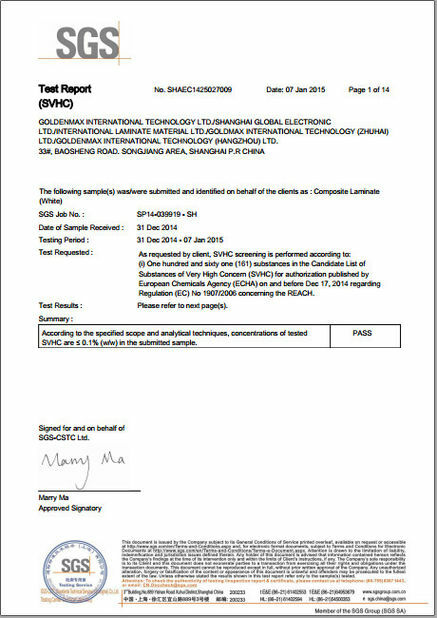 Our partner include Intel, Dell, BMW, Haier, Gree,Sumitomo, Nidec, and Lenovo Etc. We are not lowest one in price, but the quality first with reasonable price. Legend color: Green, white, red, yellow, black.